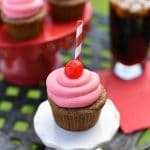 A Peek at the Fun: Romantic desserts for two are a fun way to celebrate the special day, whether it’s for Valentine’s an anniversary or another special occasion. 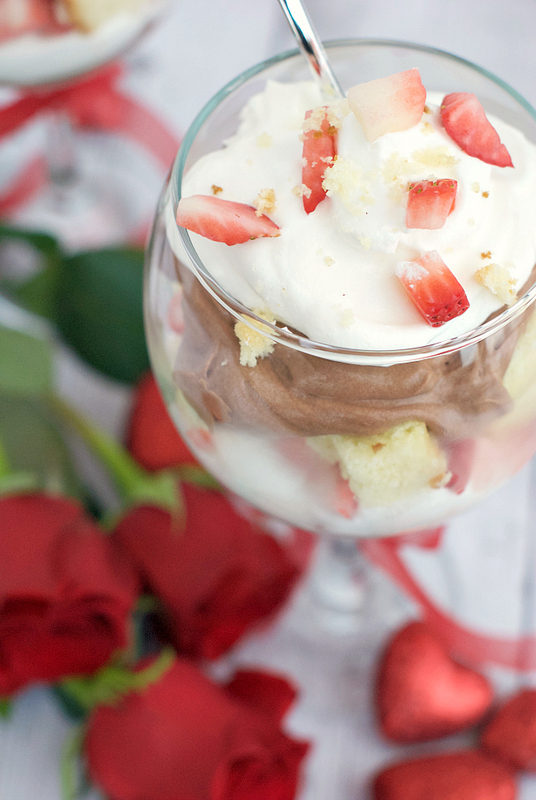 This layered parfait in a wine glass is as pretty as it is yummy and it’s easy to make! Some women might want diamonds or flowers for Valentine’s Day or they might want to be showered with gifts from their man as he shows his love. We just want food. And if it involves chocolate, all the better! Who’s with us!? 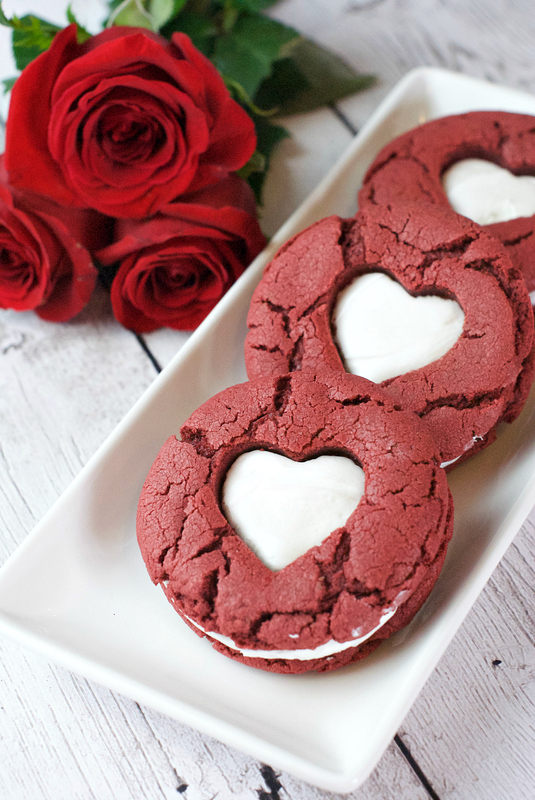 Whatever you have planned for Valentine’s Day (or your anniversary or another special occasion), we really, really hope it involves food, and more specifically, we hope it involves dessert! 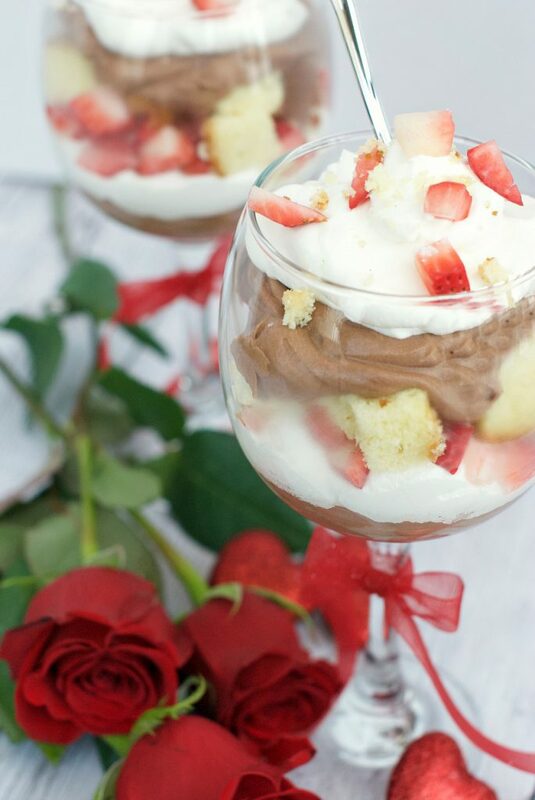 These layered parfaits are made in a wine glass to look extra pretty and are the perfect romantic desserts for special nights. 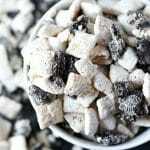 It’s pretty, yummy and best of all, super simple to make! Isn’t that pretty?! 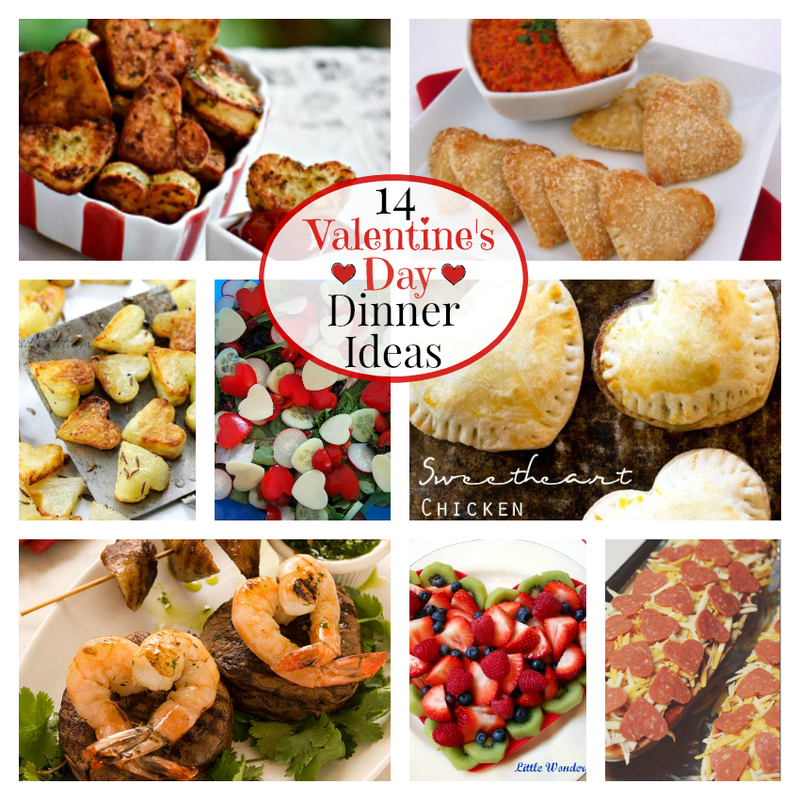 And probably a little different than your normal day to day dessert, making these the perfect romantic desserts for special days. We started with a layer of chocolate mousse, spooning it into the glass. Choose a glass that has a wide enough opening that you can get the food in the cup. Be careful to not touch the edges of the glass, this will keep it looking amazing. Then add a layer of whip cream. Add in the diced strawberries and angel food cake. Spoon in another layer of the chocolate mousse. Top with a spoonful of whip cream, strawberries, and crumbled angel food cake. 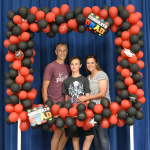 We tied a ribbon around the stem of the glass, holding it in place with a piece of tape on the back. You can keep these in the refrigerator ahead of time until you are ready to serve! A perfect dessert for a romantic night! Have FUN eating these romantic desserts!